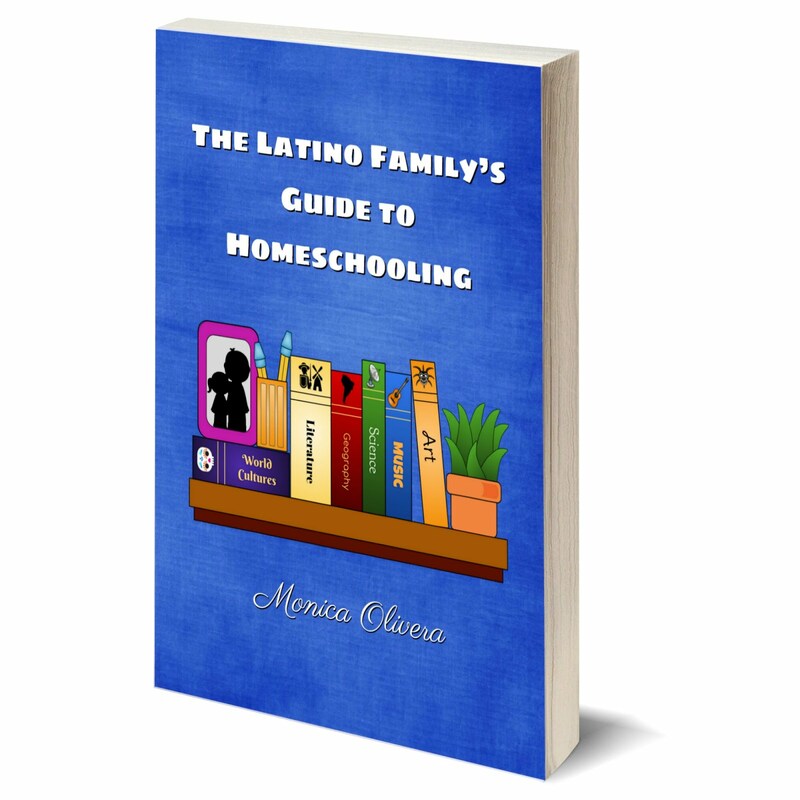 As a homeschooling, work-from-home mami the number one thing I don't have a lot of is time. In fact, I frequently go to bed thinking about all the stuff I didn't get done that day. (A really bad habit, I know, but reality none the less.) 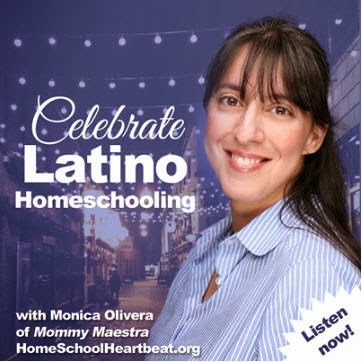 Anyway, this got me to thinking about how there are no doubt a ton of moms out there who feel the same way, so this week I'm focusing on Mami Time Savers, a series of posts that help (homeschooling) moms like myself save time (and money!) so they can focus more on their children and their education. Today's feature mami time saver is MOMables. 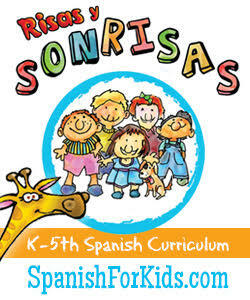 It is the first meal-planning service for healthy and fresh school lunches. 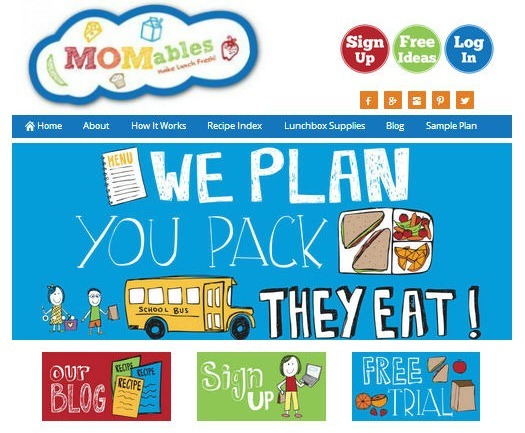 Created by Latina mom, Laura Fuentes, MOMables helps parents every day make lunches their kids will actually eat. Born in Spain and raised with tapas, Laura loves all things lunch! She lives in what she calls southern suburbia and has three kids. It is like a virtual kitchen assistant! Once you subscribe, you just login to the website and you'll be taken to the Subscribers' Weekly Menu Page where you can find your current menu plan, as well as the one for the previous week. You'll also find links to specific recipes to try for breakfast or dinner, and downloads of helpful guides. The Homemade Resource Guide helps you get away from boxed/processed foods at the store with these homemade recipes. You'll be able to make your own whole wheat pancakes, tortillas, croissants, and even oreos! 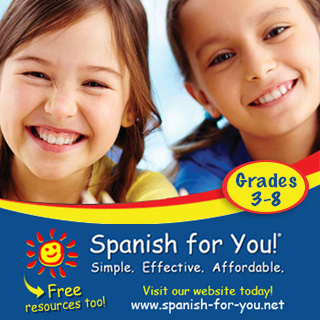 And if your child suffers from gluten allergies, there's even a Gluten Free Resource Guide. TIP: You can save even more time by printing up the recipe cards and having your child make their lunch for that day. They can practice their reading skills, following directions, and get the satisfaction of learning how to make their own meal! 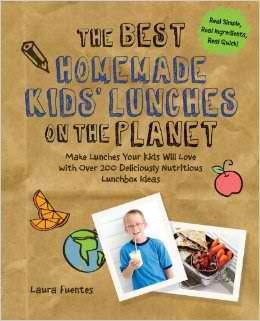 Now there is even more to be excited about because Laura has just written, The Best Homemade Kids' Lunches on the Planet: Make Lunches Your Kids Will Love with More Than 200 Deliciously Nutritious Meal Ideas, which you can pre-order using my affiliate link above. It will be available on July 1st, 2014 - just in time for school to start this fall! So you can kick off the school year totally organized and saving time each morning! 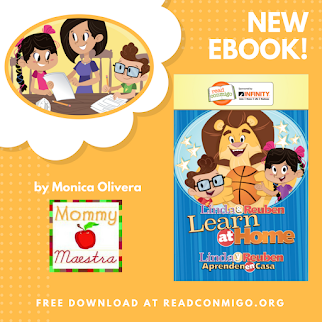 It doesn't matter if you homeschool your kids or send them off to school each morning, this is a super Mami Time Saver that helps you feed your kids healthy lunches without wasting time trying to plan out meals and then going back to the grocery store over and over for supplies. This is so cool! I definitely need help and ideas as my daughter is a picky eater and I'm all out of ideas. I keep giving her the same thing over and over each week. She eats it (mostly), but I feel bad. And only $6 per month??? Thanks for sharing!